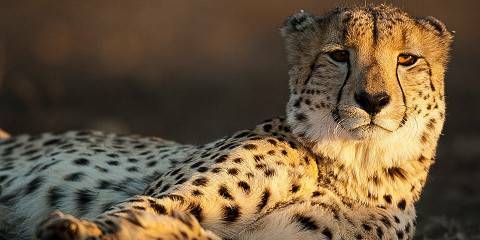 This comprehensive private fly-in safari brings you to the famous Kruger National Park, the Sabi Sands and the Panorama Route. 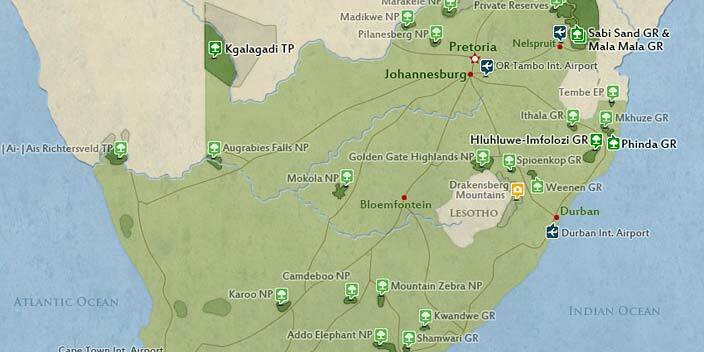 Benefit from convenient direct flights in and out of Kruger Park, that allow your safari to start the moment you arrive. 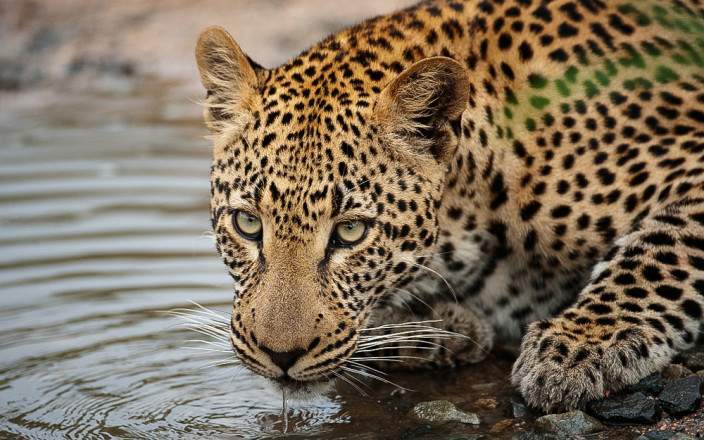 Experience outstanding Big 5 sightings in Kruger National Park and on a private game reserve in the famous Sabi Sand. Enjoy the impressive landscape of the Panorama Route with Blyde River Canyon, the world's third largest canyon. 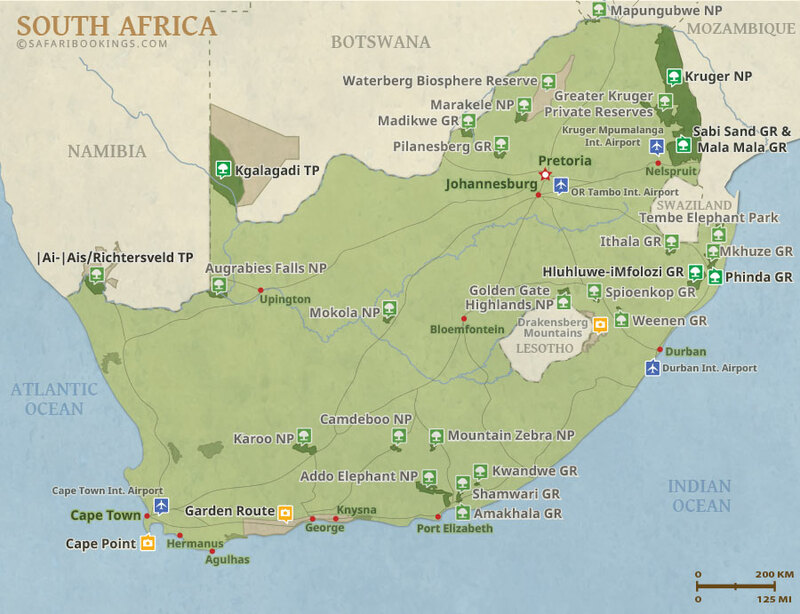 This mid-range tour uses guest houses and bush camps. Very responsive to the type of camps we wanted and exposure to game.